Better hurry before it is gone! Great in-town location - 3 bedrooms, 2 full baths, large master bedroom with walk-in closet, Jacuzzi tub and stand up shower, double vanity, dining room, family room with fireplace and vaulted ceiling, eat-in kitchen, inside laundry room, 2-car garage, split floor plan, foyer, large screened porch and private backyard. Super cul-de-sac location!!! 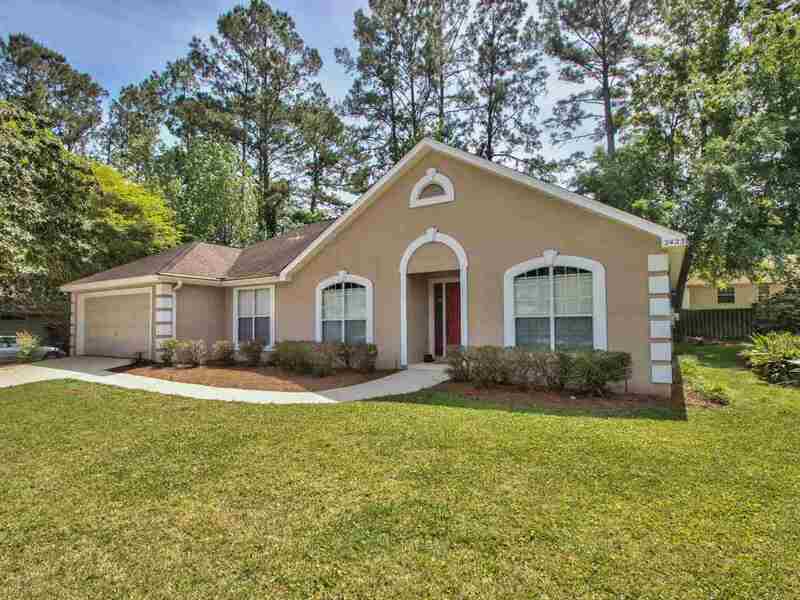 Minutes from Mahan Dr, Sports Facilities, Governors Park and local lakes!